Since 1950, the Pebble Beach Concours d’Elegance has gathered rare and antique automobiles, international automotive luminaries and motorcar enthusiasts from around the globe. 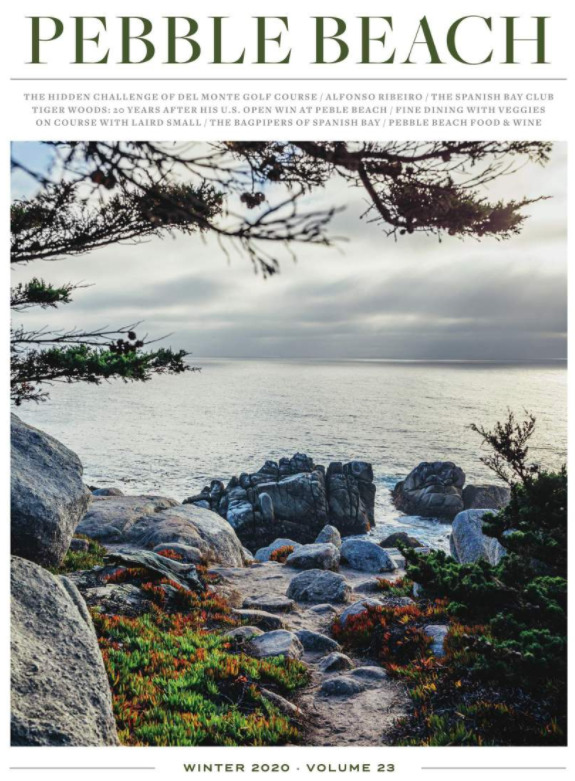 During Pebble Beach Food & Wine, the Foundation holds an opportunity drawing called Sips and Trips that offers exceptional wine and exclusive wine country getaways. Funds raised from the drawing support Pebble Beach Company Foundation programs and scholarships. Play a classic round of golf with vintage hickory clubs and dress in attire of days gone by. The event raises funds to support the Foundation’s programs and scholarships benefiting Monterey County Youth.